Getting new customers for local businesses is not a huge secret. The formula above is what works to get businesses and organizations to the first page of search engine results. Cumberland Communications offers several internet marketing services with one common denominator. They are all designed and integrated to optimize the internet presence for your business or organization. SEO? Website? Virtual Tour? - Get In Touch! As part of our marketing services, we can create websites and design them for the highest levels of (S)earch (E)ngine (O)ptimization. We also help businesses leverage their existing websites by planning and executing an SEO campaign in their local market, often focusing on getting those businesses in the “3 pack” of Google Maps listings on the top of the first page of the Google (S)earch (E)ngine (R)esults (P)age. 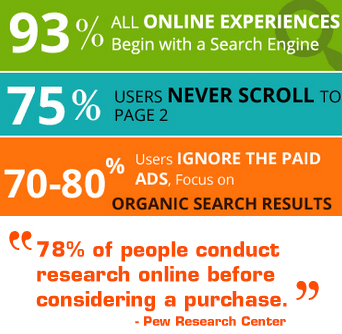 Being in the top 3 of the SERP’s is the most effective way to gain new clients and customers for your business. We often use our Local Business Commercials to aid in our clients SEO campaigns in order to obtain higher ranking in the SERP’s. All of our services are available as stand alone products or can be combined to form an overall internet presence with SEO built right in. We also provide stand alone SEO service for both existing websites and Google My Business listings. Contact us today for a no obligation consultation! Cumberland Communications is proud to be a Google Street View Trusted Photographer! Cumberland Communications is also a certified Google Street View Trusted Photographer. This means that we are trusted by Google to be able to take 360 degree photos of your business, create a virtual tour of your business, and integrate it with your Google Maps and Google Business listing. 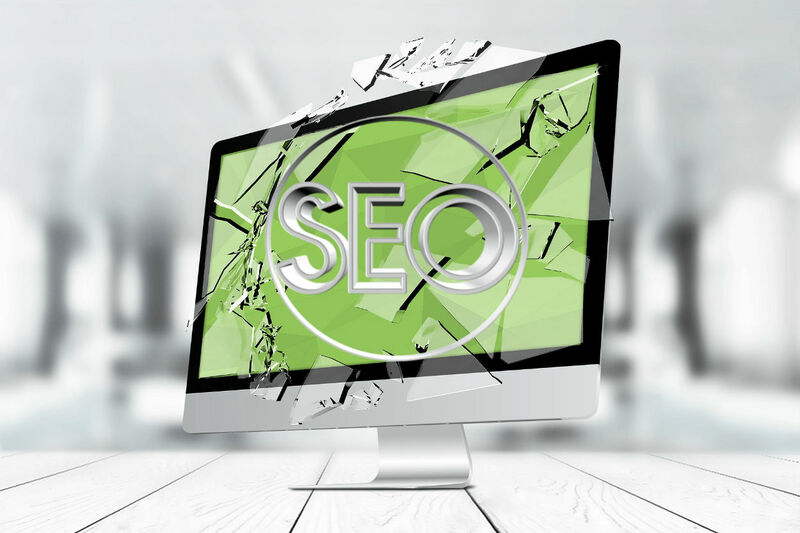 The boost in image for your business and the number of “eyes on your business” that this will give you cannot be overstated, and it is also part of an overall SEO strategy that can help to propel your business to the top of search engines. Prospective customers will love being able to browse your store, restaurant, or facility in advance. Check out our Virtual Tours page for more information and contact us today!